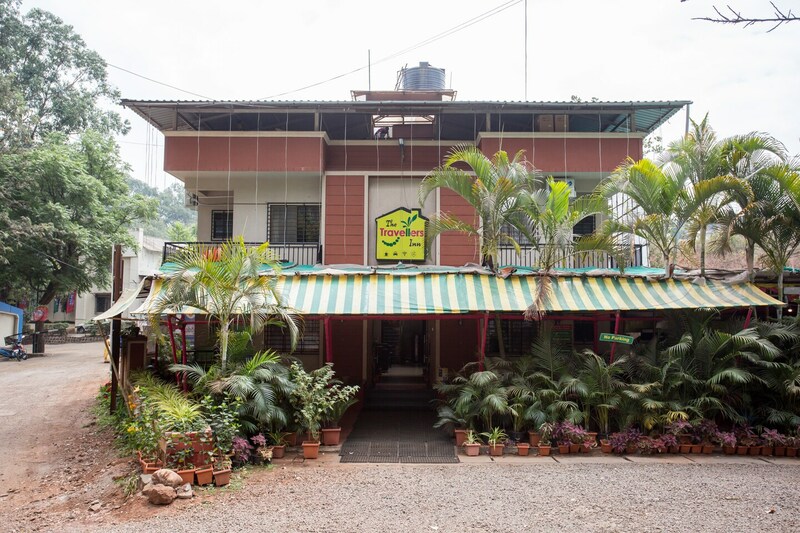 OYO 12260 Traveler's inn is located strategically in Mahabaleshwar to offer you the best services and comfort at affordable rates. Maintained by a skilled and friendly staff, the OYO ensures you have a good stay. All our rooms are well furnished and equipped with Complimentary Veg Breakfast, AC, In-house Restaurant and a lot more. Explore Mahabaleshwar and visit the famous landmarks and attractions such as Parsi Point, Panchgani and Table Land among others.